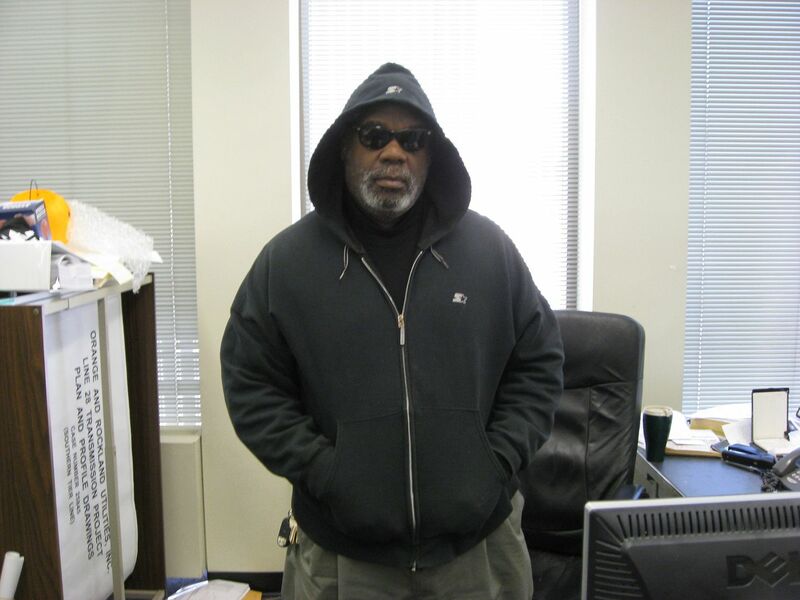 My new "Uniform of the Day"
Thread: My new "Uniform of the Day"
I hope Trayvon is at peace and justice will be served. I respect your choice. I didn't really know anything about this story until I saw it on one of the journal shows (20/20? Dateline? Not sure) last night. What a tragic, tragic story. Well all I can say is that you look really scary; (all you need is a bag of Skittles and a can of pop.) ... but I'll stand my ground. The incident is tragic, but I feel it has shed some light on how black parents have had to teach/inform their sons on how the public views them. my two oldest are boys (men now) and they did not understand why I would not let them go to the malls to hang out with their friends or even the movies without a certain pickup time. I was an Officer back then I knew first hand how young black boys were viewed and did not want something of this nature to happen to them. I had my own experience back in high school, and have never forgot it, and the part that still upsets me to this day, is that the person that try to say my friends and broke into the school, was the father of a team mate of ours when we were in little league and he knew who we were and knew we were at baseball practice that day at the school and my car was locked inside of the school. It took the principal of the school to be called from his home to have the police uncuff us and let us go. For years I jokingly told people who'd never met me that "I'll be the large scary black man in the corner". I guess I need to reexamine that one. Maybe it's because I know you...well...sort of...but I don't think you look scary at all. The shooting has really touched a nerve especially with the AA community. I'm seeing a lot of guys change their Facebook pictures to the hoodie look. Almost as tragic are the countless similar episodes that either do not end in death or for whatever reason do not spark the attention of the country. Let's all hope for a day this doesn't happen anymore and remember that we have a lot of work to do before we reach that day.